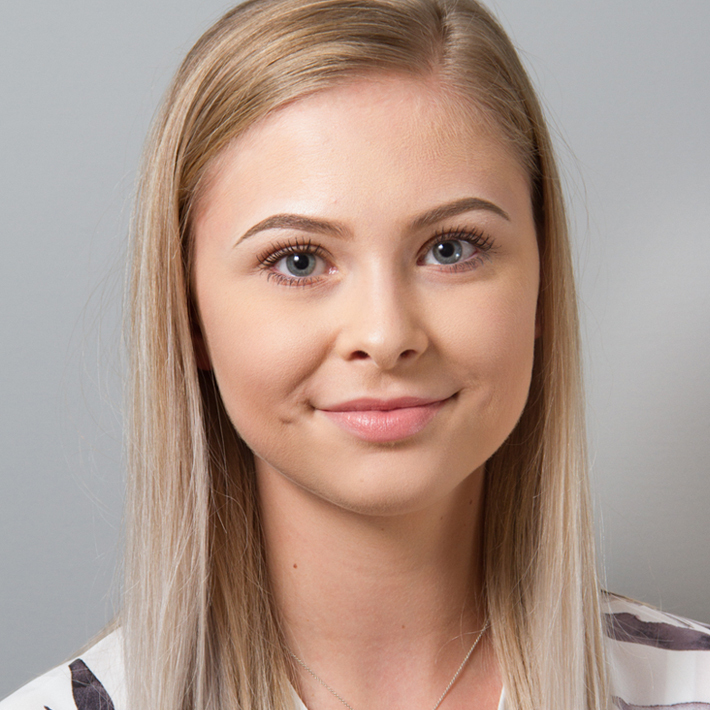 Lindsey joined Shoulers in March 2017 having obtained A levels in Mathematics, Business Studies and Psychology. Her job involves negotiating tenancies, listing properties on the internet, matching tenants to the right property and carrying out the viewings. Lindsey was born and raised in Melton and lives at home with her partner. In her spare time she enjoys partying and socialising with her friends, and keeping fit in the gym.